Attraction is obvious with every word... every glance... every touch. 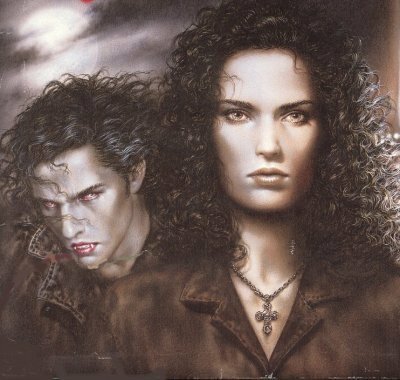 Despite her best efforts, Anita has found herself drawn again and again to Master Vampire Jean Claude. In addition, I have always considered Richard Zeeman to be too staid for Anita on his own. I can, however, appreciate the idea of a true triumvirate among these three. Another wonderful relationship from the Anita Blake series of novels. Asher and Jean-Claude have known each other for a long time and the relationship between the two is a complex weave.